In the ET module, two types of computation are available: beam computation and inspection simulation. Illustrate the Eddy Current penetration depth and observe the impact of the frequency, the material but also the sensor size on the actual penetration. Visualize the action zone of an ET sensor. Observe Eddy Current distribution in a tube or a solid bar. Understand and interpret Impedance diagram. 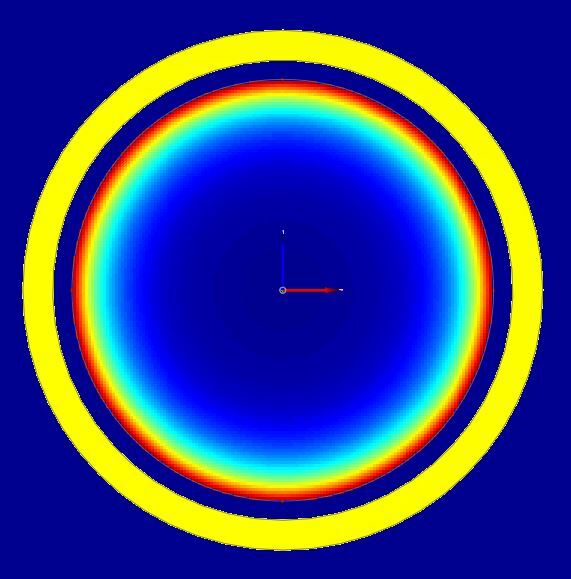 See the influence of a ferrite core on the field induced by an ET sensor. Explain the lift-off signal and its potential consequence on calibration procedure. Explain the main acquisition modes: separated or common functions, absolute or differential measurement. 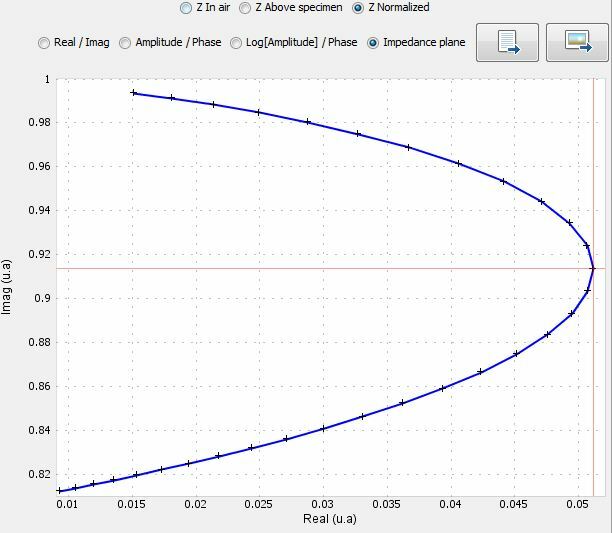 Simulate classical tube inspection setup and explain the use of the phase angle for the defect characterization. Illustrate signals obtained at the quadrature frequency for different defect depths in tube inspection. 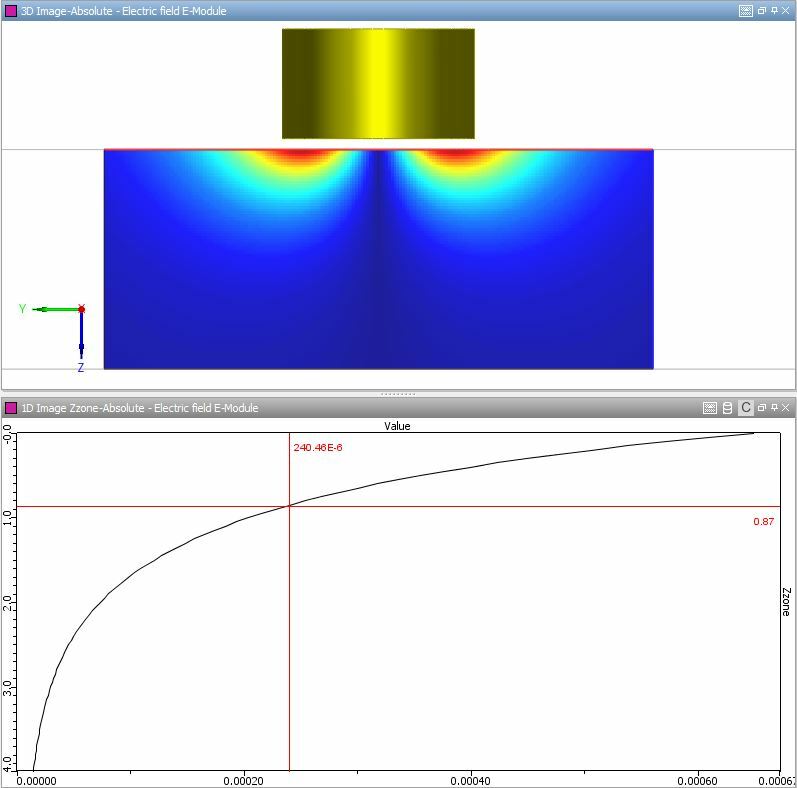 Highlight the influence of the filling rate on the inspection sensitivity. 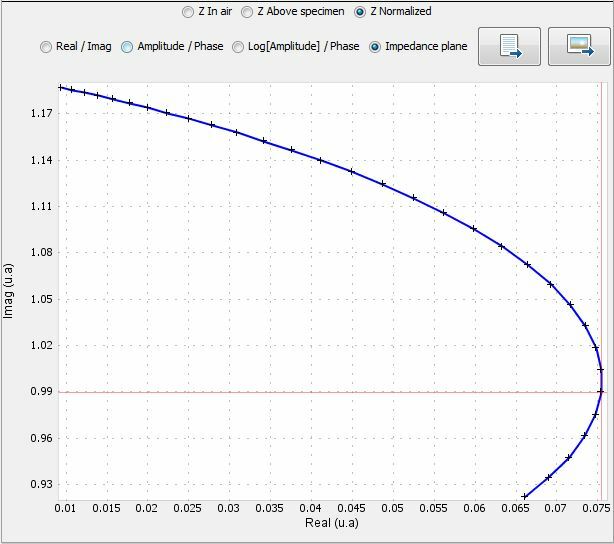 Show the impact of the inspection speed on the signal resolution for a given operational frequency. Illustrate the impact of the sensor size for a given flaw on the obtained response. See what happens if you apply or not the “law of similarity” on a defect signal. Evaluate the impact of the material conductivity on the signal obtained for a similar defect. 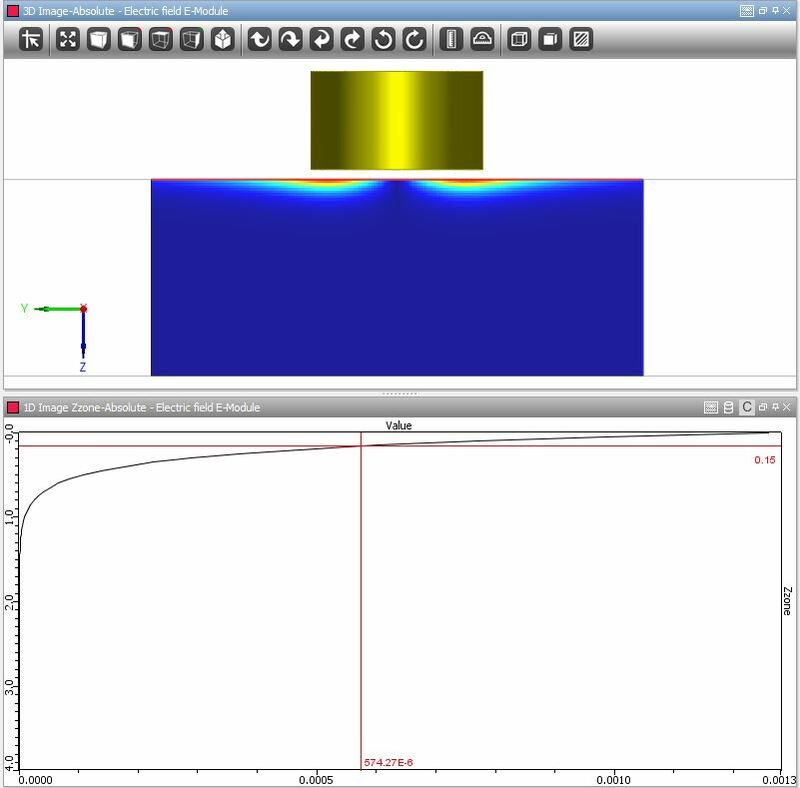 Visualize the phase separation of lift-off and defect signal depending on the sensor and the operating frequency.